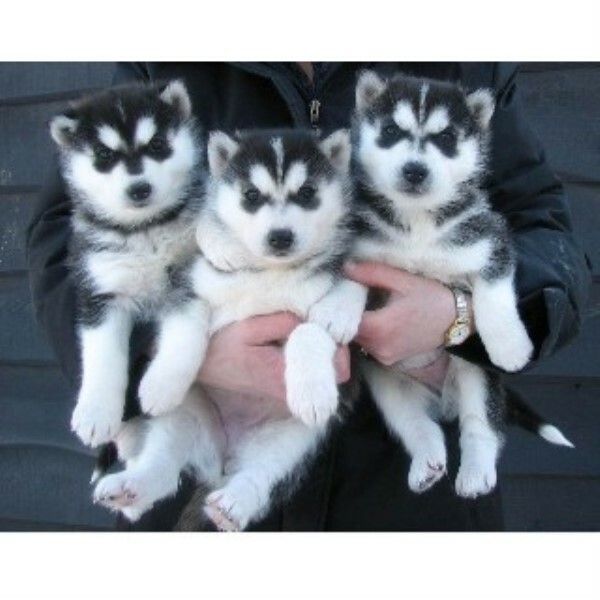 Absolutely stunning kc registered big chunky long haired Siberian huskies puppies. 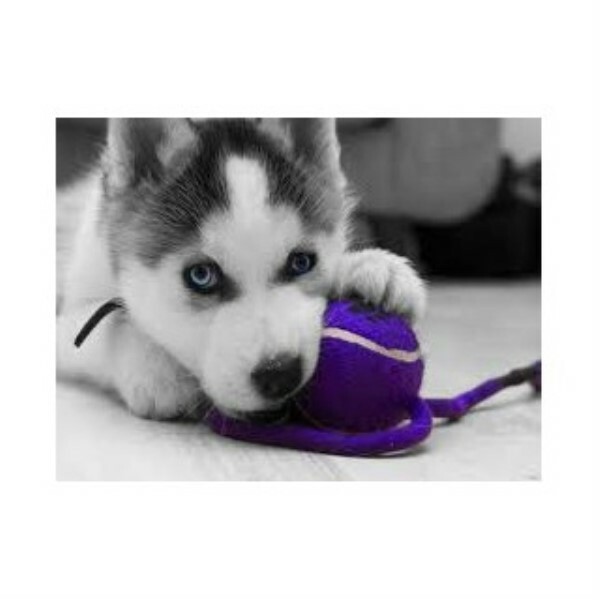 We have 1 wolf grey/white female and 1 b/w boy left. These puppies have been breed in are family home and will be very well socialized. They are receiving the very best of care with no expense spared. These gorgeous babies have already had there first vet check and will be vet checked again along with there first vaccination before leaving to go to there for ever loving homes. All worming and fleaing will be up todate. Puppies will leave with there kc registered papers and a 5 generation pedigree, 4 weeks free insurance and a royal canin puppy pack. Both Mum and dad are long haired and have wonderful temperaments and can been seen.